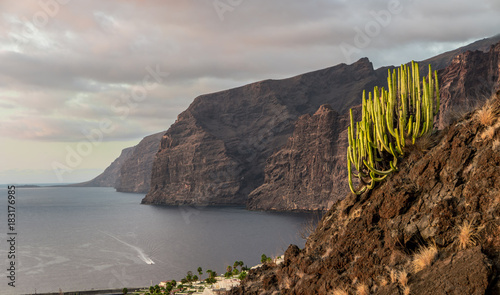 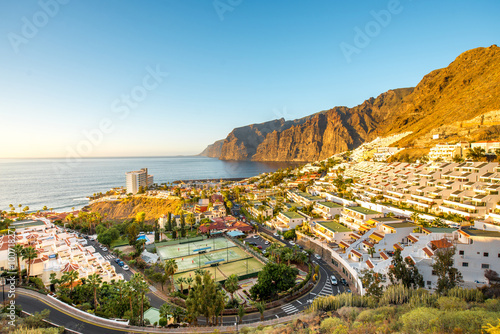 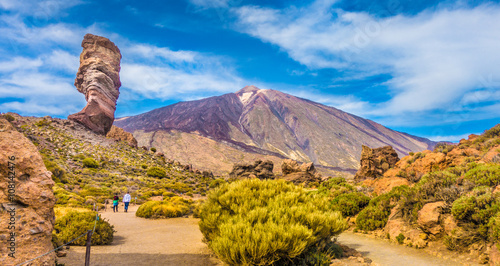 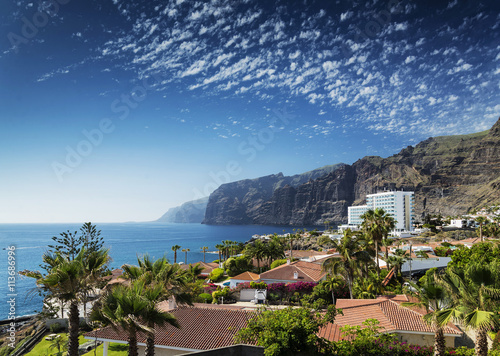 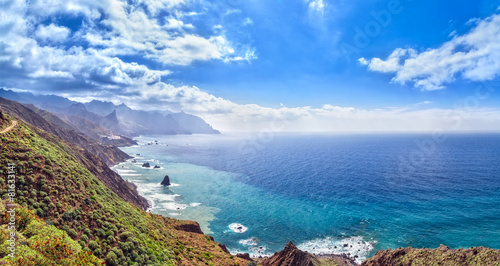 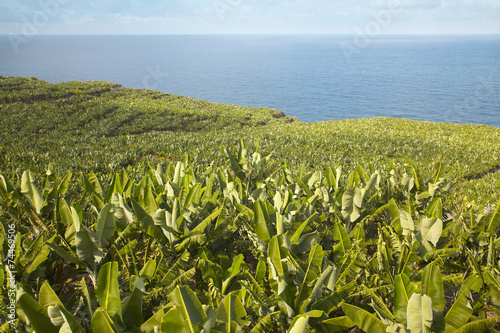 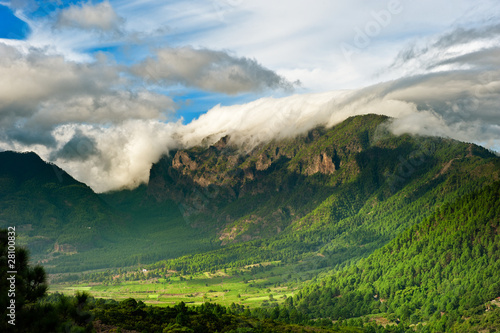 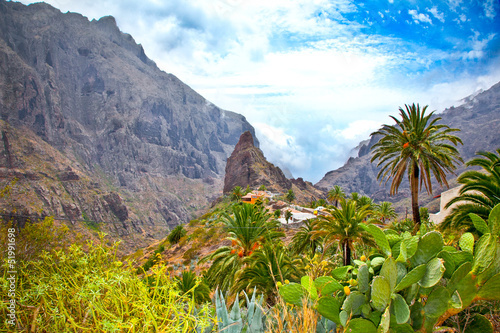 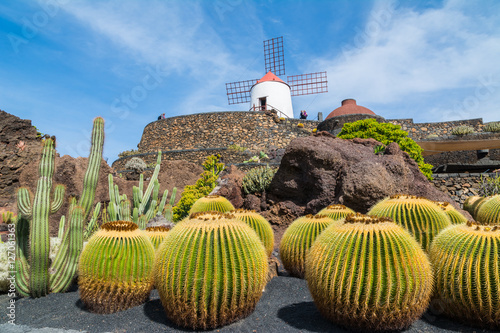 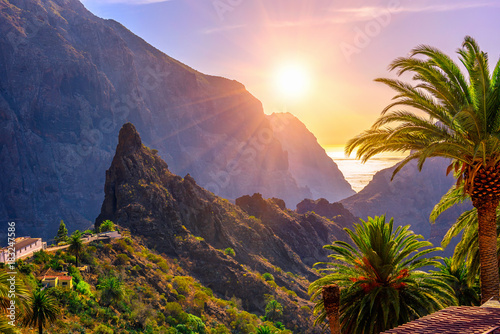 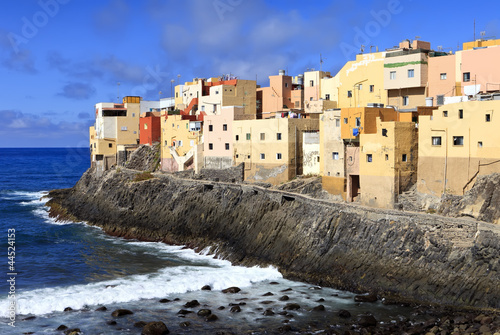 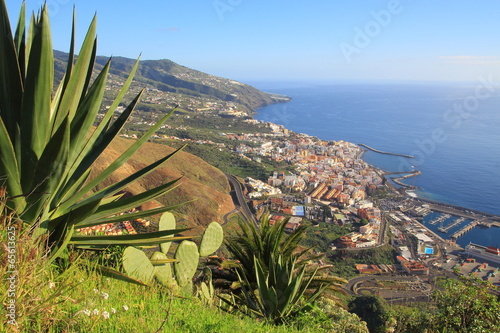 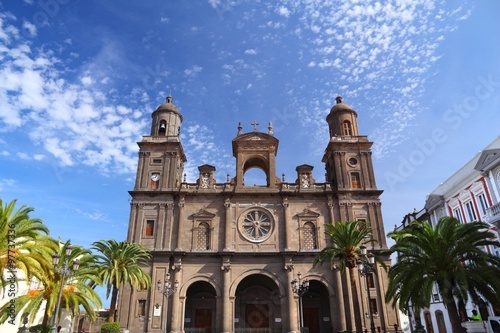 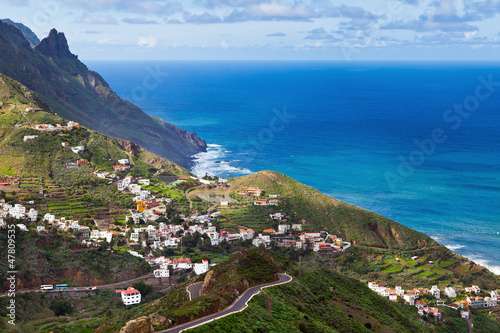 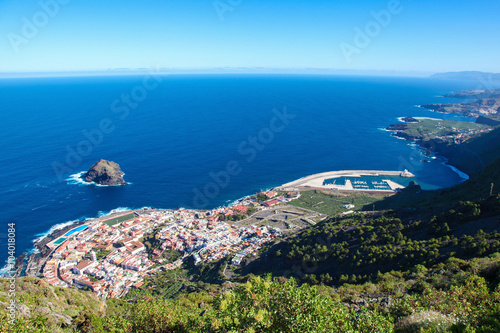 Los Gigantes, Tenerife, Canary Islands, Spain. 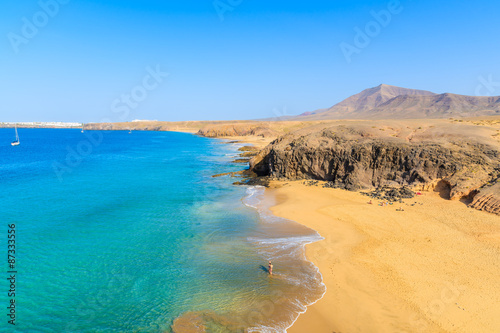 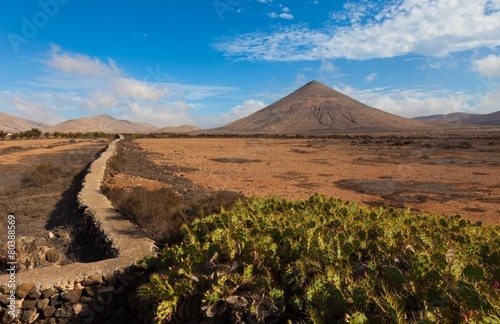 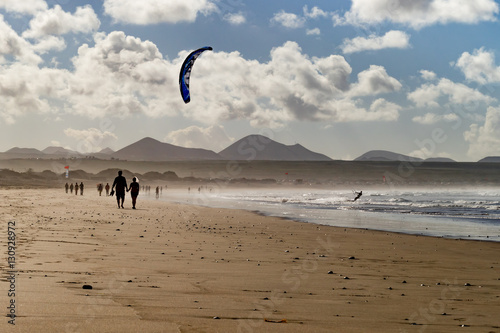 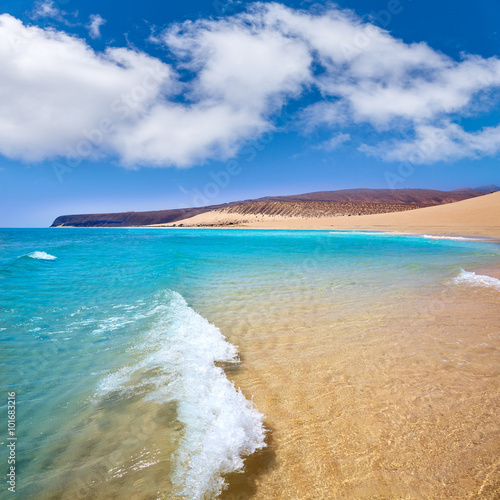 Beach with unknown tourists on Fuerteventura, Spain. 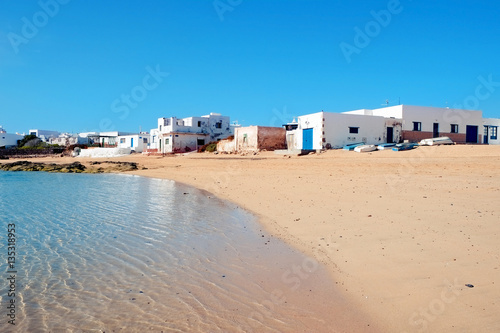 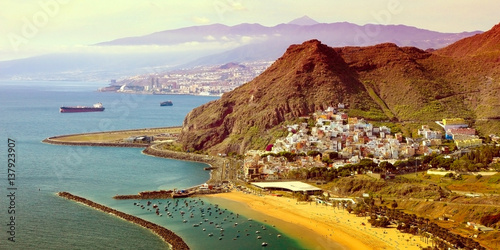 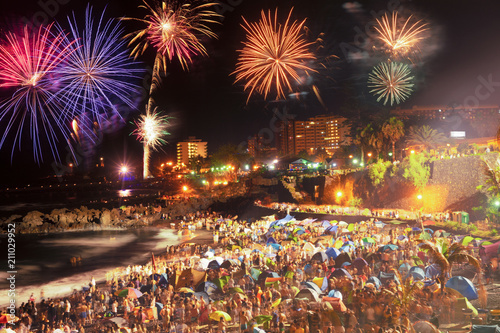 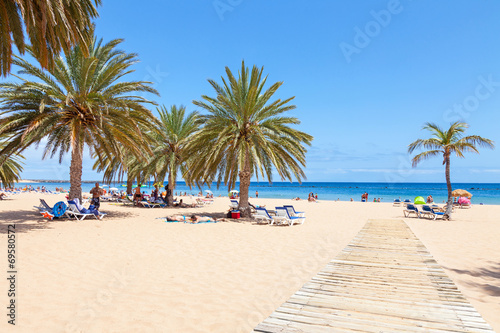 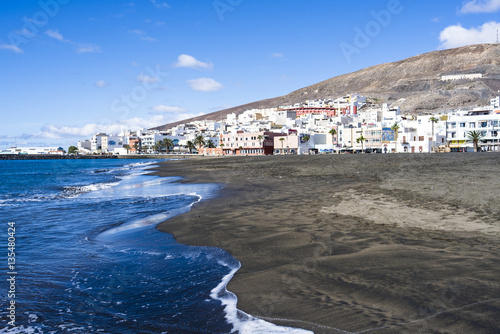 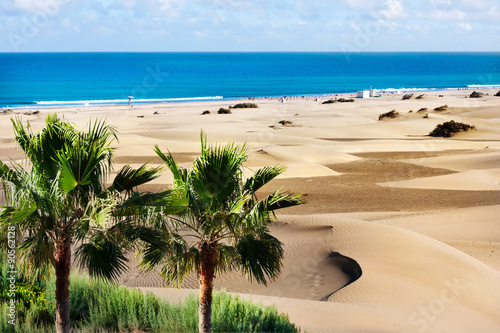 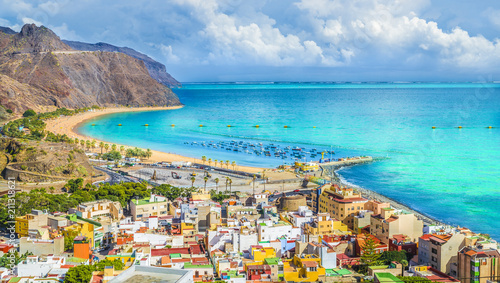 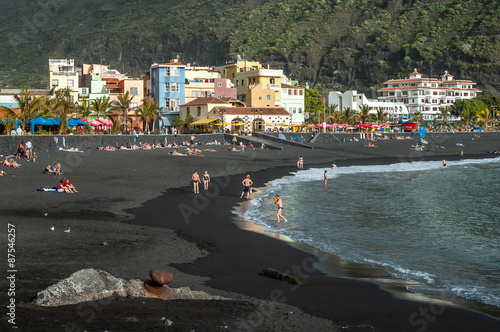 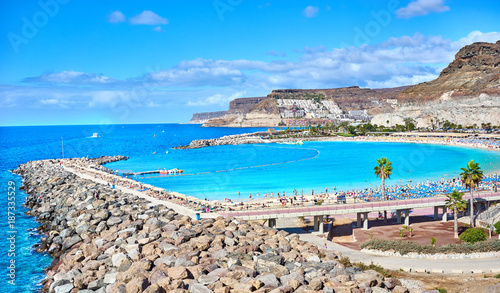 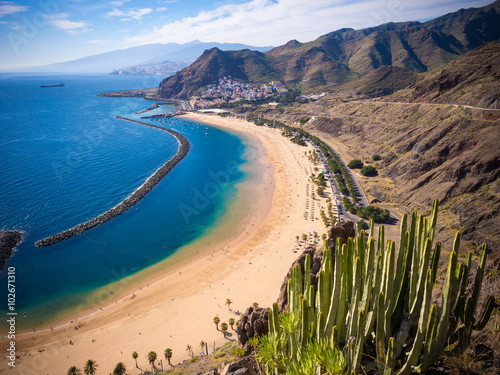 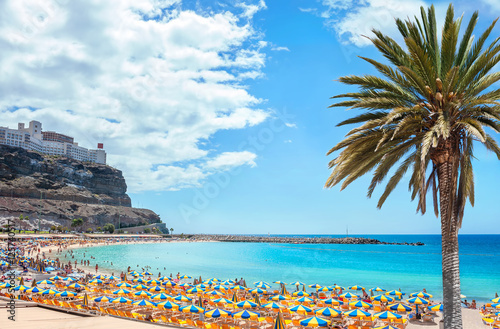 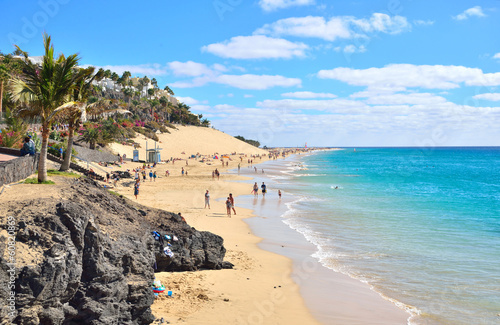 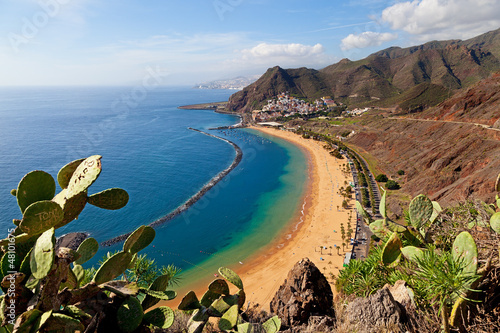 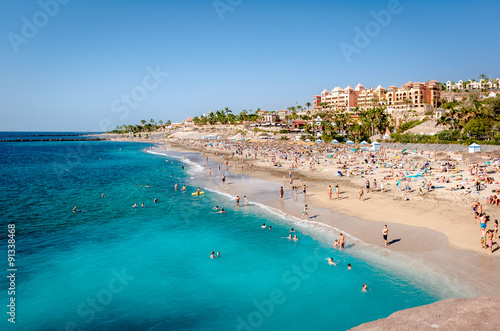 Public beach of Puerto de Mogan, Gran Canaria. 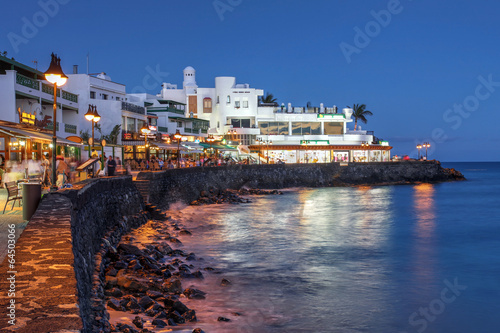 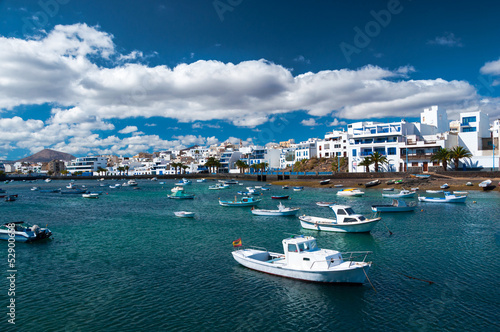 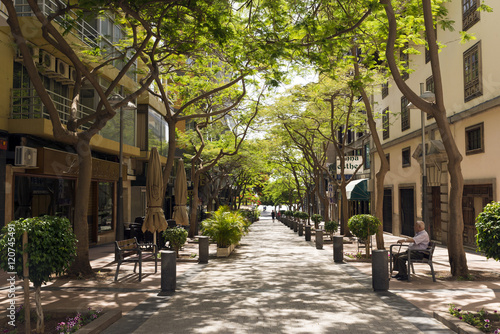 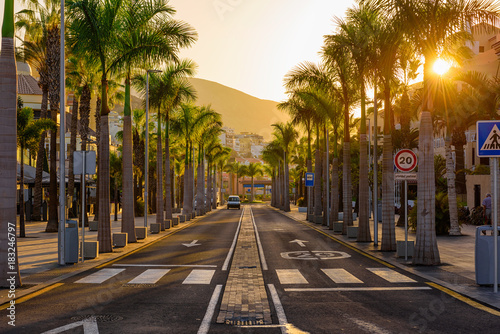 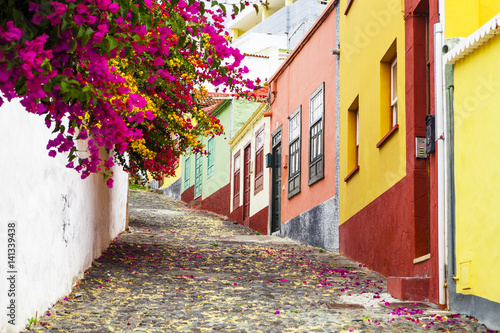 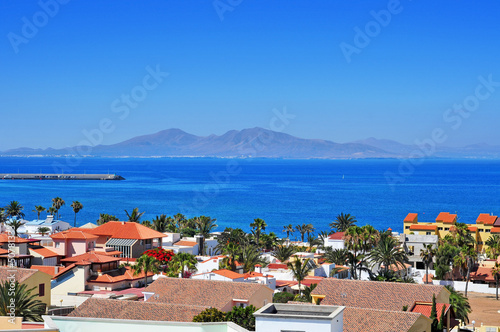 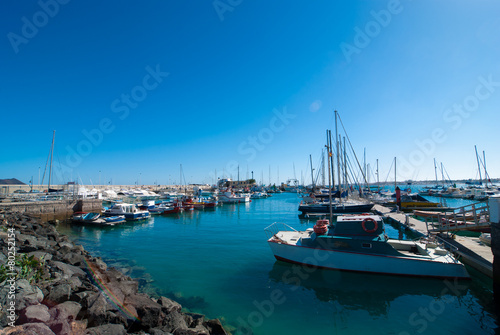 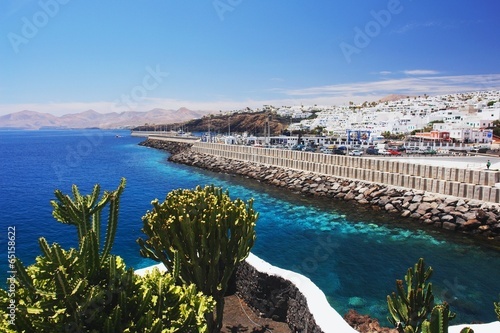 Avenue las Americas in Playa de la Americas on Tenerife, Canary Islands in Spain.